Our assortment includes a wide selection of packaging films. Depending on the needs of our customers, we choose the optimal solution in the context of the product to be packed. Our technologists will take care of the proper optics, weldability and permeability of the film. Food safety is our priority when producing films. The guarantee of quality of our services are ISO and BRC certificates with the highest score. 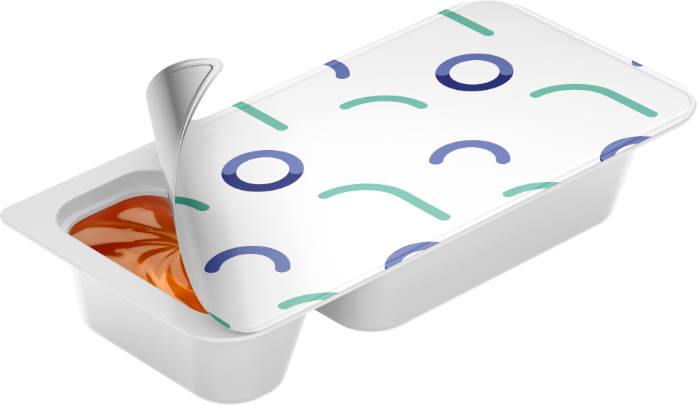 VACUUMSTAR films serve as a lid closing the product packed into the tray. They works well both in vacuum packaging and MAP. High quality raw materials ensure high mechanical strength and welding properties- peel or lock.